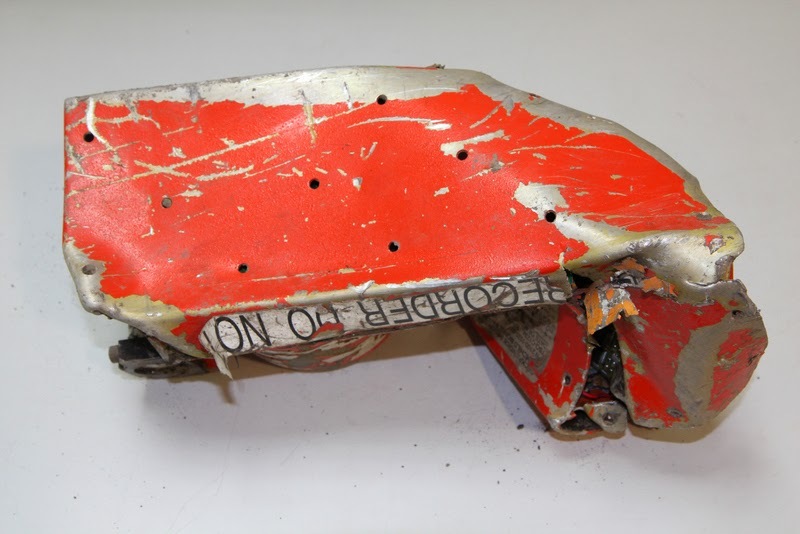 Investigators looking to discover why Germanwings Flight 4U 9525 flew into a mountain in the French Alps yesterday were handed one very good clue when the cockpit voice recorder was located and brought to the headquarters of the French Bureau d'Enquêtes et d'Analyses. At a news conference in Paris today, Remi Jouty explained "We just succeeded in getting an audio file which contains usable sounds and voices. We have not yet fully understood and worked on it to say 'It starts at this point and ends at this point' and 'We hear this person saying that etcetera.' It is ongoing work we hope to have rough idea in a matter of days, and having a full understanding of it will take weeks and even months." It may seem odd to think that 30 minutes of sound could take so long to comprehend, but Jouty is confusing what investigators want to know with what reporters want and those are two very different things. Mike Poole, CEO of Plane Sciences based in Ottawa and specializing in flight recorders, has listened to hundreds of CVRs over the years. He explained that for good quality recordings that produce reliable transcripts, investigators rely on pilots wearing individual microphones which will pick up their voices even over the sounds around them. Pilots may not be required to wear these microphones at all times during the flight. After leveling off at cruise, one or both may remove the headset microphone leaving their voices to be recorded by the area mic, this could create difficulties. "The area microphone can be difficult to understand," Mike told me. "There can be ambient noise in the cockpit, potentially incoming radio calls will trample over the internal conversation especially since the radio is close to the cockpit microphone." This could be the first challenge facing the BEA's recorder specialists. In cautioning reporters Jouty also said that the CVR, "cannot be analyzed by itself. We need to understand the sounds, the alarms, attributing the voices to the people involved. It will take a few days for a first approximation." A true and faithful transcript will take longer he said. The group that will read, listen and analyse the activities on the flight deck of the Germanwings A-320 will likely include A-320 pilots, sound frequency specialists, language specialists and people familiar with the the nuances on the flight deck along with representatives of the airline and the plane's manufacturer. The general public is less concerned with those granular details. They just want to know what turned a normal flight into what appears to be a controlled crash into the mountains. Were the pilots aware of the peril? Were they in control of the plane? Or was whatever happened on the flight deck so grave that the pilots had also become passengers on a final flight? As I reported yesterday, if the pilots activated the immediate descent at 38 thousand feet that ended with the flight into the mountain, it could indicate a cabin depressurization or smoke or fire event on the airplane and the pilots' desire to get to a lower altitude quickly. Today's Mirror puts forward another interesting scenario. In December of 2014, safety authorities in Europe ordered an emergency change to the flight manuals of the Airbus 318s, 319s, 320s and 321s, after finding blocked angle of attack probes could cause the airplane to nose down. In the worst case this could result in the loss of control of the airplane. 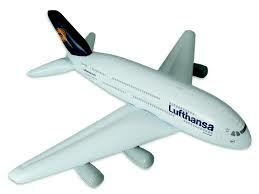 The emergency airworthiness directive followed an event on a Lufthansa Flight, the Mirror reported. Armchair investigators and journalists (and I count myself a member of both camps) can speculate all we want about what happened. The BEA's probe requires a far more sophisticated level of detail. They will try to answer the question "Why?" and go farther to answer to the follow up question, "What can be done to make sure it doesn't happen again?" That will be going on long after this particular news cycle is over. People who travel by air ought to be thankful for that. Special thanks to Ira Rimson for calling the Mirror report to my attention.